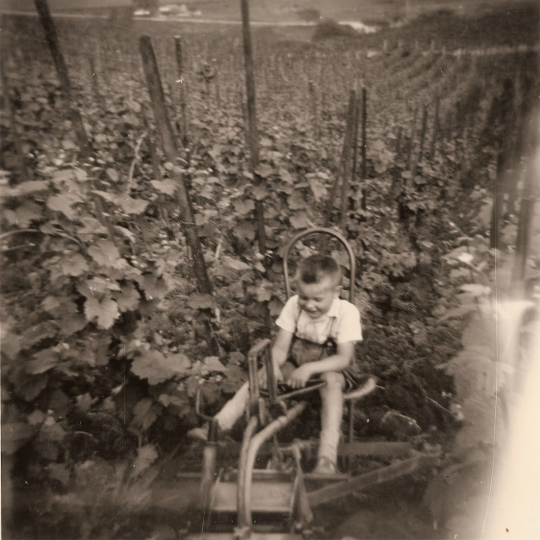 Our rich vineyards have been cultivated by the Kox family for generations. 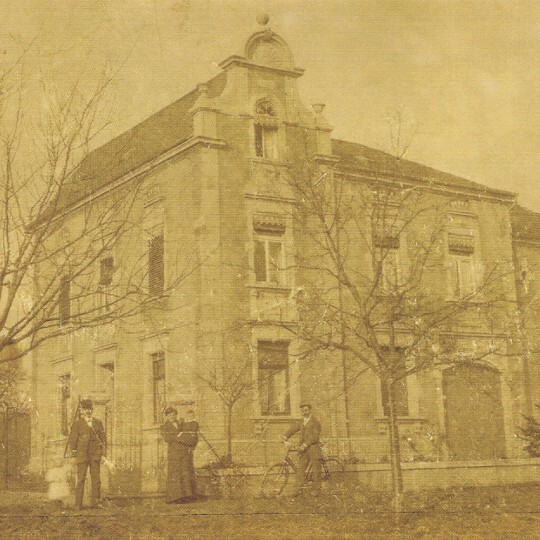 The family house, as well as the first wine cellar as it still stands today, were built in Remich in 1909. 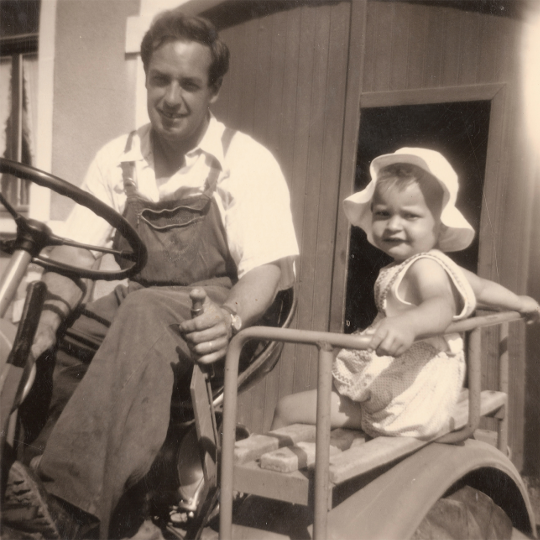 Even though wine making was part of the Kox family history and tradition, it was François Kox (1919-2004), father of the current owner, who was the first family member to make it his profession by becoming grape producer. 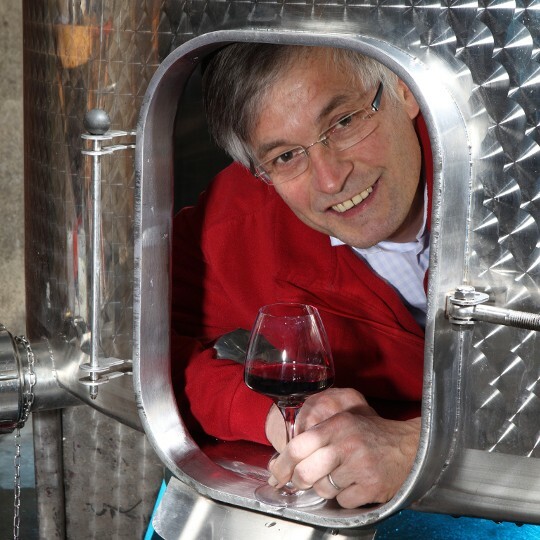 After studies of viticulture in Luxembourg, Trier and Bad Kreuznach in Germany, Laurent Kox (1955-) returns to Remich in order to perfect his know-how on his father’s 7,5 hectares of vines. In the same year (1977), he takes over the family’s business in order to transform it into a real wine growing and wine making domain: from mastering the vines to the production and commercialisation of wines and Crémants (sparkling wines). Laurent Kox’ commitment to his profession goes beyond the Domain. His mission: promote and bring value to the diversity and wealth of the wines and Crémants of the Luxembourg Mosella region, both in Luxembourg and abroad. 2013 : President of the « Commission de la Promotion des Vins et Crémants de Luxembourg ». The domain grows successively. The initial cellar is expanded by annexes in 1990 and 2008. With a total of 12 hectares in 2015, the vineyards have extended from Schwebsange to Stadtbredimus. Always looking for improvements, the Domain is diversifying and exploring new avenues, most recently beekeeping. 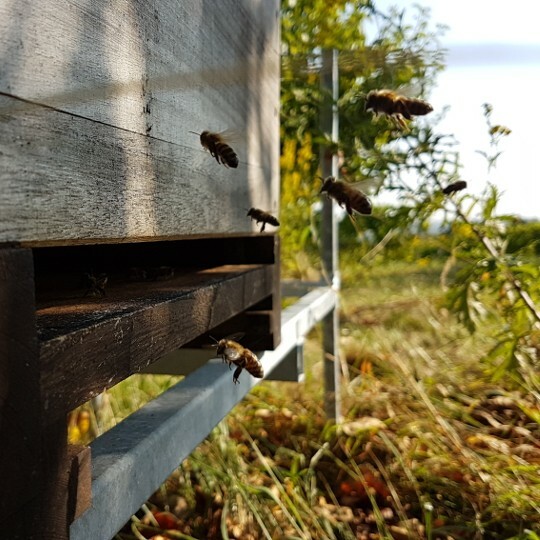 Putting in place several beehives helps to enhance biodiversity in our vineyards. These three key words summarise the approach of the family-owned Domain Laurent & Rita Kox, situated in the small picturesque town of Remich on the left bank of the Moselle river. Laurent, son of the Domain’s founder, early on loved to spend time in the hillsides above Remich and to live the cycle of the vines’ grapes. He fulfilled his dream by converting his hobby into profession. The innovative Kox Domain always looks into the latest technological solutions in order to bring about the best qualities of the Riesling - the aristocrat of the Luxembourg white wines - the strength of the Pinot Blanc, the smoothness of the Auxerrois or the femininity of the Gewürztraminer. At the same time, there is a wish to revive certain traditional methods of wine making. In short : a unique know-how combining tradition and modernity. 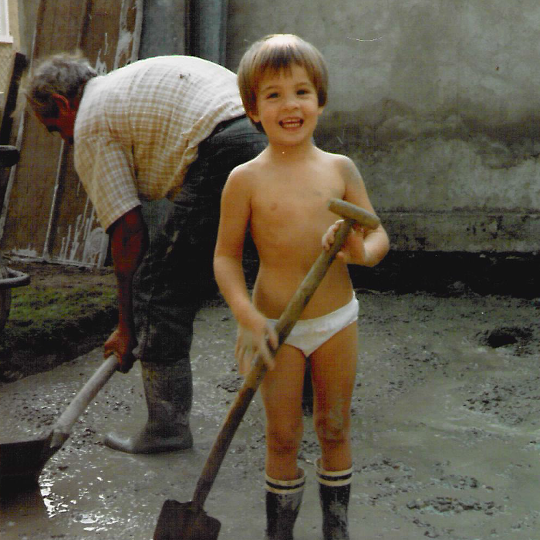 The Kox family perpetuates this in-house tradition while looking for excellence in its wines.